First Street Apartments is a complex built in 1958, consisting of one building located just west of Walnut Blvd along First Street. It offers a great unit mix of 6 one-bedroom units (approximately 550 sq.ft. of living space), and 4 two-bedroom units (650 sq.ft. of living space). Notable for investors is the occupancy, which is currently at 100% and has maintained levels between 95-100%. Due to First Street Apartments’ exceptional location, it provides tenants with numerous retail, educational, recreational, and entertainment opportunities that are close to home. 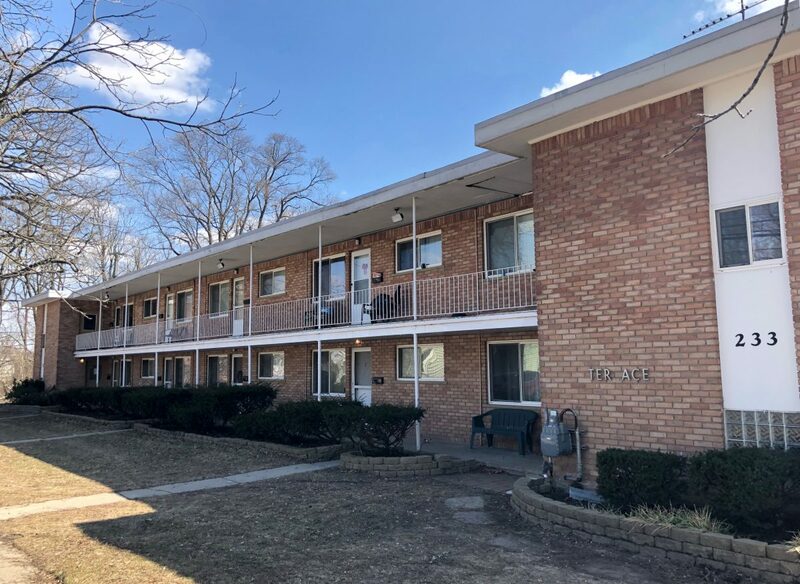 First Street Apartments have been well-maintained, and this offering represents a turn-key investment for a multifamily investor. The property is outfitted with landlord paid heat & water and tenant-paid electric. Rochester is a highly desirable city located on the outskirts of Metro Detroit in northeast Oakland County. Settled in 1817, Rochester is a cornerstone of Oakland County and a testament to the determined spirit of the people of Michigan for the past 200 years. Arguably the finest city in the state by way of its manicured parks, abundant green spaces, and vibrant downtown; the ever-evolving community of Rochester continues to prove that it will be a great place to live for years to come. This wealthy community offers exceptional public resources to its residents – fully developed and natural setting parks, miles of passive recreation trail ways, fine dining, and abundant retail opportunities. This is a place where families take pride in their community and their property. It is a place that visitors come from miles away to explore the downtown scene. Outside of Birmingham and Royal Oak, you’d be hard pressed to find a nicer suburban location than Main Street in downtown Rochester. A number of annual events and community efforts are in place to preserve the rich, cultural history of the area. It is no surprise that Rochester is among the top 100 Places to Live according to CNN Money. Income Property Organization offers customized brokerage services designed to meet the specific needs of a wide range of clients — private owners as well as institutional investors — who want to buy or sell multifamily assets.